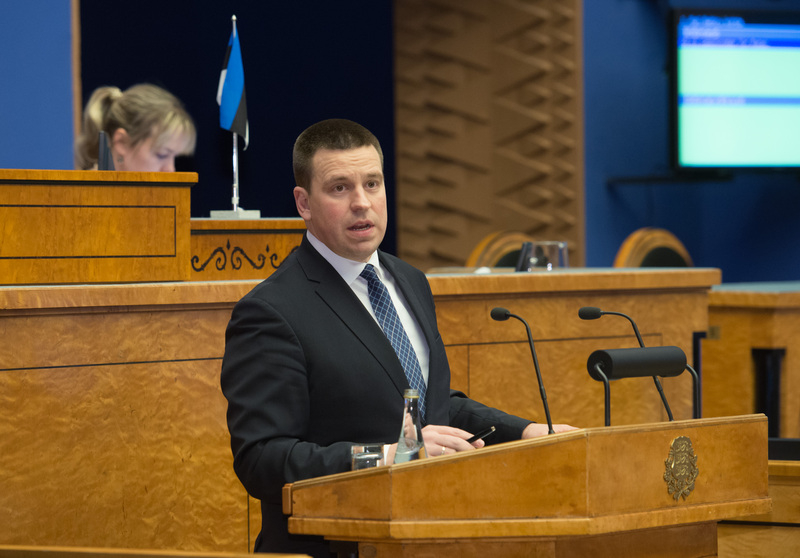 Prime Minister Jüri Ratas replied to the interpellation concerning the audit “Funding of Local Governments” by the National Audit Office (No. 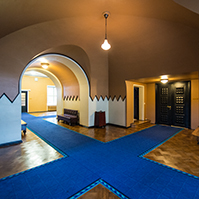 343), submitted by members of the Riigikogu Andres Herkel, Andres Ammas, Artur Talvik, Monika Haukanõmm and Krista Aru on 3 April. 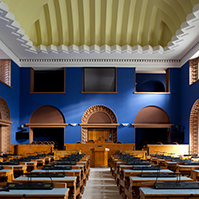 The interpellators referred to the audit by the National Audit Office which said in its conclusions that the financial information on recent years showed that local governments had little influence over their revenue and there was a risk of the capability gaps between local governments being transferred to the post-administrative reform period. 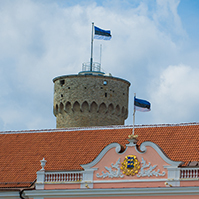 The interpellators wished to know what impact the differences in the capability of local governments had on the development and sustainability of local governments of Estonia and on the regional policy of the country as a whole. Ratas admitted that at the moment local authorities vary in their capabilities. “As local governments are small, a great number of them do not have the size of population needed to provide services, or the budgetary capability to bring together enough competences,” Ratas said. He said that, in small local governments, it was difficult to employ officials and employees with qualifications relevant to the performance of functions. In small local governments, employees must often be able to perform many functions in different fields. This however does not allow to raise the quality of the services offered. The general development activities are also fragmented and problematic in small local governments. Ratas noted that the Government had planned to increase the revenue base of local governments in the period 2018–2021 by a total of 185 million euro in the state budget strategy, to which the growth of the volume of several support measures and also new measures would be added. “With the additional money, the capability of all local governments in the provision of local services, including in investment, can be improved significantly,” Ratas said. He explained that, according to the forecast of the Ministry of Finance, the investments of local governments in the period 2018–2021 were going to total 1.5 billion euro. The Prime Minister also replied to the interpellation concerning the problems of the digital developments in the social sector (No. 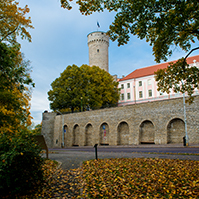 345) and the interpellation concerning the programme of the Estonian Presidency of the European Union (No. 353). 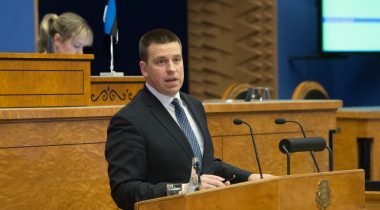 The Minister of Social Protection Kaia Iva replied to the interpellation concerning the implementation of the information system project SKAIS2 of the Social Insurance Board (No. 344) and the interpellation concerning the future of the social protection sector (No. 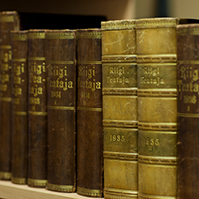 351). The Minister of the Interior Andres Anvelt replied to the interpellation concerning the Magnitsky list (No. 338), the interpellation concerning refugees (No. 339) and the interpellation concerning illegal exhumation of unidentified bodies by employees of the Police and Border Guard Board (No. 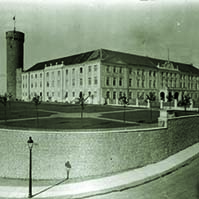 341). The sitting ended at 8.31 p.m.